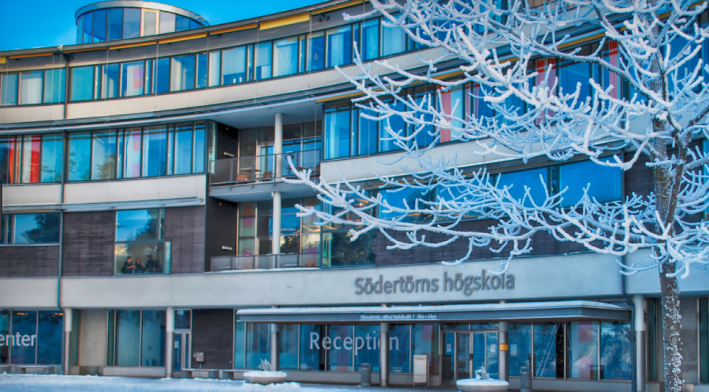 Södertörn University (Södertörns högskola) was founded in 1996 and has since then strived to create an organisation with high-quality teaching and research, prepared to act in innovative ways. It has grown rapidly since its foundation, and there are currently about 11 000 students and 850 staff members. 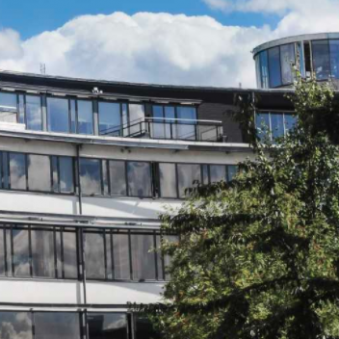 Södertörn University provides high quality research and education at all levels, offering a friendly atmosphere and an inspiring environment. 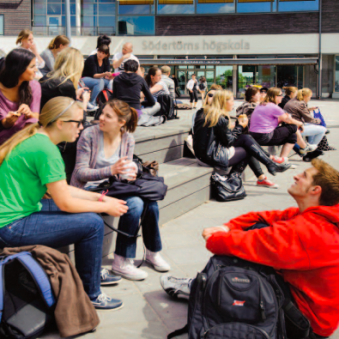 Södertörn University combines interesting subjects to make engaging and often unique degrees. We offer 250 courses and 70 programmes, and currently have 11 000 enrolled students. We conduct education and research in the humanities, social sciences, technology and natural science. We also offer teacher education with an intercultural profile. Research into the Baltic region and Eastern Europe forms a knowledge environment that is among the best in the world. Södertörn University is one of Sweden’s youngest and most modern universities. It has a unique profile in which research, education and innovation are developed through scientific pluralism. The university campus in southern Stockholm is a meeting place that teems with creativity and critical discourse between science, art and politics.